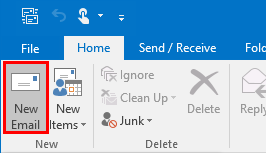 The settings on this page show how to send and receive email on Microsoft Outlook 2016 for Windows. 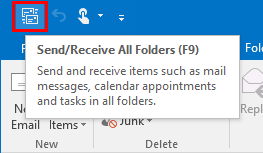 Click Send/Receive All Folders in the top left. 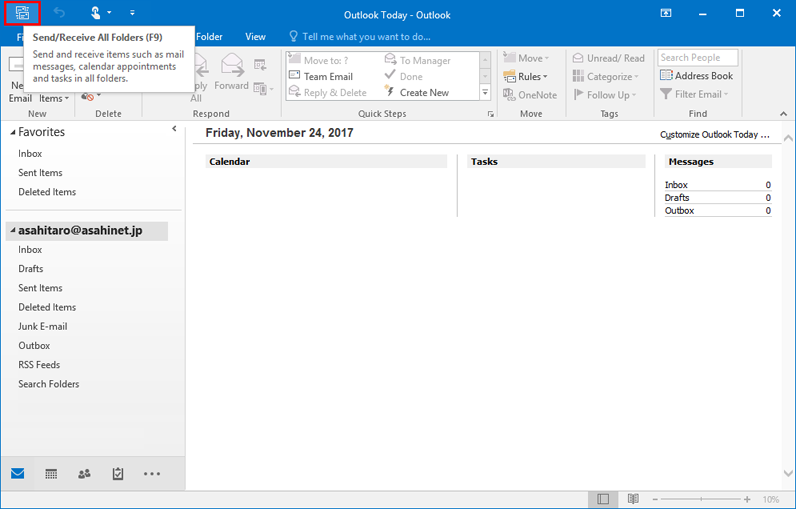 Click New Email in the top left. 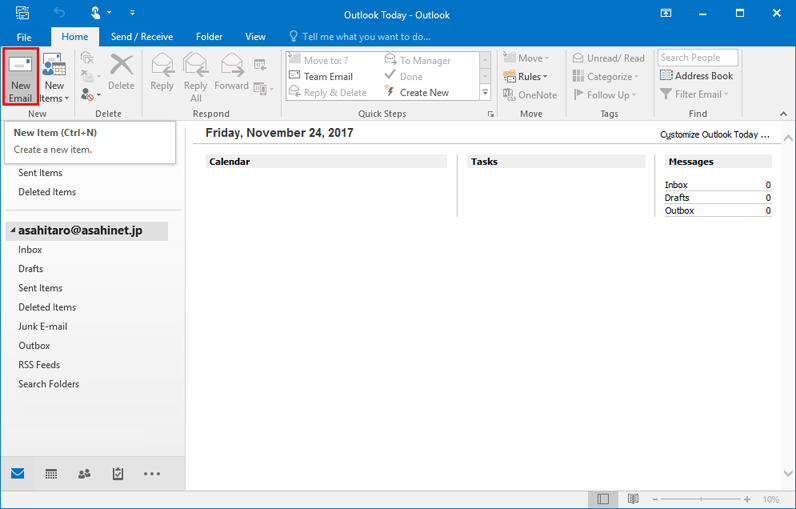 When the composition screen appears, enter necessary information in the To, Subject, and Text fields, and then click Send. 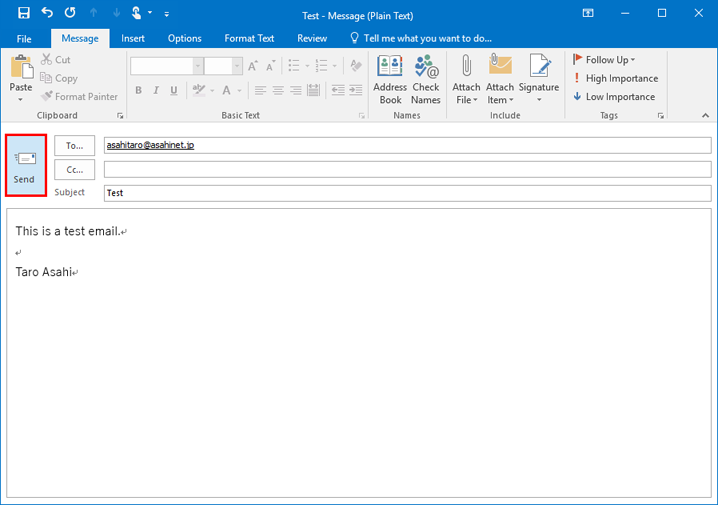 If you are sending a test email, enter your own email address in the To... field to send it to yourself. Then check to see if the test mail has been received to confirm the settings are configured properly.